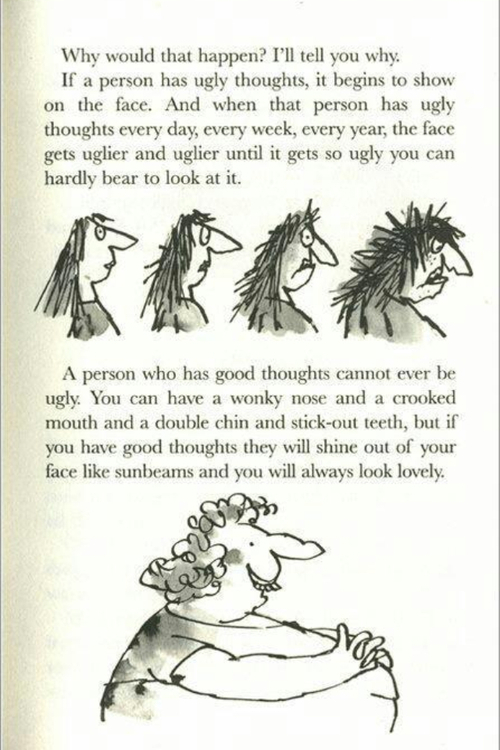 Posted on July 30, 2013 October 11, 2014 by cornishkyliePosted in Day to day life, Expat life, Random thoughts, Reflections, Teaching, TravelTagged attitude, cultural awareneness, cultural differences, esl, farang, negativity, positivity, quote, rant, roald dahl, sunbeams, teaching, TEFL, Thailand, travel, travelling. Next Next post: 5000 views! I’m all for a bit of hippy if it means that everything is a bit more positive! Here’s to the hippies! 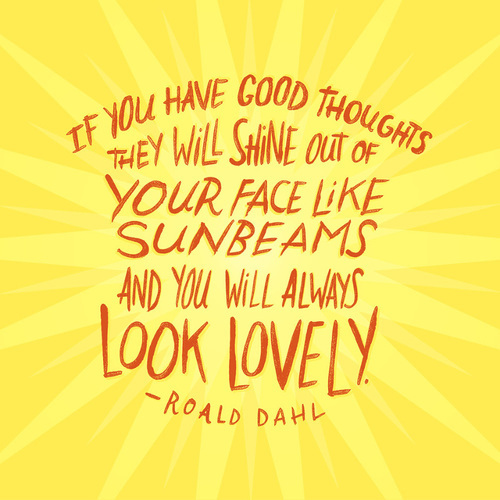 Sunbeams all round! True indeed! I do want to clarify I am in no way being negative by ranting about people being negative…. positivity all the way! Of course!! ;) You give a little love and it all comes back to you…la la la la la la la!! I completely feel you. I’ve found myself in a culture so different and estranged than my own for 5 years now. (And I was still a teenager back then) It’s been the greatest battle of my life where there’s no way to tell whether I’ve won or lost. I just keep on fighting. By the way, thanks for visiting my blog. All the best to you! This quote is massively over quoted but I DON’T CARE BECAUSE IT IS TRUE FACT!